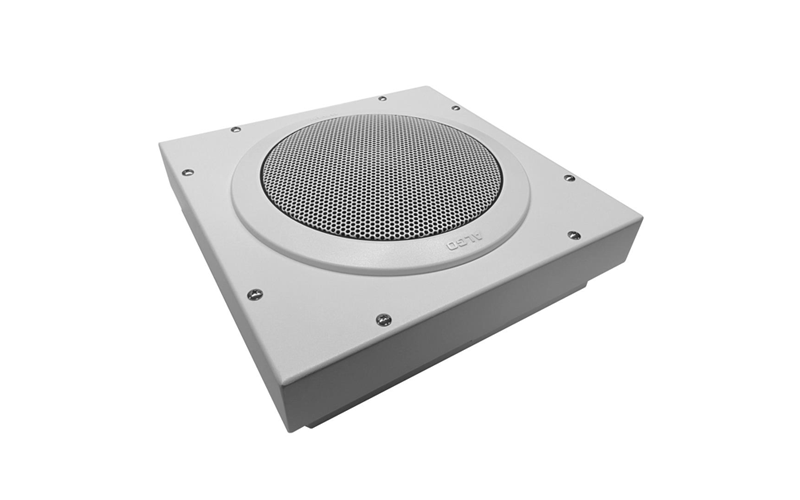 The 8189 Ceiling Speaker is a SIP compliant and multicast capable IP speaker suitable for voice paging, notification, and background music. The 6.5” (165mm) coaxial speaker is G.722 wideband capable and music capable using a fullband codec. An integrated microphone provides talkback capability and ambient noise detection for automatic level control. Dual SIP extensions provide both voice paging and notification (ring) capability. One or both extensions can be registered with any Communication Server (hosted or enterprise) that supports 3rd party SIP Endpoints. 6.5” (16.5 cm) Coaxial with PEI Dome Tweeter. Mica filled polypropylene cone. 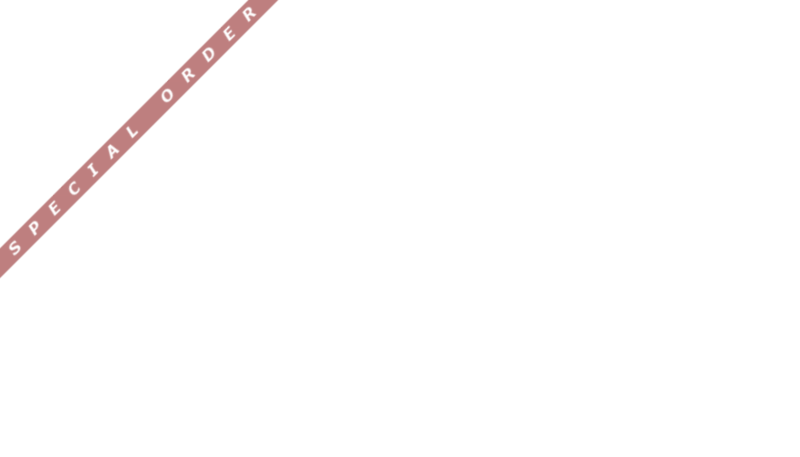 SIP Page, SIP Page & Zoned Multicast Stream, Zoned Multicast Receive, SIP Ring Alert, SIP Ring Alert & Zoned Multicast Stream.